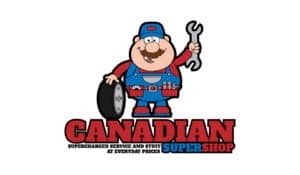 Home Canadian Super Shop All Season Vs Winter Tires What Is Best For Manitoba Winters? All Season Vs Winter Tires What Is Best For Manitoba Winters? Many Drivers in Manitoba ask themselves, “Do I need winter tires if I have all season tires on my car?” The short answer is, possibly. To understand what tires you’ll need, you must first understand the differences in winter tires vs all season tires. Every driver’s needs are different depending on the weather and road conditions they encounter throughout the year. Winter/snow tires can easily be identified with a mountain and snowflake symbol on the sidewall. Stud less winter/snow tires typically have many slits in the tread acting as biting edges and a tread compound that stays pliable in cold temperatures. Stud able models offer good snow traction and can be studded to claw ice, though they can be noisy and leave scratch marks in driveways. For the added performance in extreme weather, winter grip comes with some concessions of potentially shorter tread wear and some compromise of handling and grip on cleared roads. Many vehicles are fitted with all season tires when they leave the factory. Since they are built to provide a relatively quiet ride, good tread life and fuel economy, it’s no wonder why they are so popular. All season tires offer versatile performance and are designed to perform in a variety of conditions including wet roads and light winter driving. All season tires are designed to offer a combination of benefits from summer and winter tires. Does being both summer and winter-ready mean all season tires combine the best capabilities of summer and winter tires? Unfortunately, it doesn’t. In an effort to provide good performance in many conditions, all season tires tend to compromise some max summer and winter performance capabilities. What does that mean? That means all season tires won’t provide the same amount of extreme grip and sharp handling of a summer tire. Likewise, an all season tire is not designed to handle extreme winter conditions like trekking through snow or driving on ice. Think of all season tires like tennis shoes. You can wear tennis shoes all year, but they aren’t ideal for all situations. It’d be much better to have flip flops on the beach in the summer and boots for the snow. All season tires are a great option for drivers who live in moderate climates and do not encounter extreme cold, ice and snow in the winter months. The solution to the winter or snow tires vs. All season tires question will depend on where you live like Manitoba and the conditions in which you drive. If you only see a few snow flurries each year and slick, icy roads are more of a fluke than an annual ordeal, all season tires are probably the way to go. 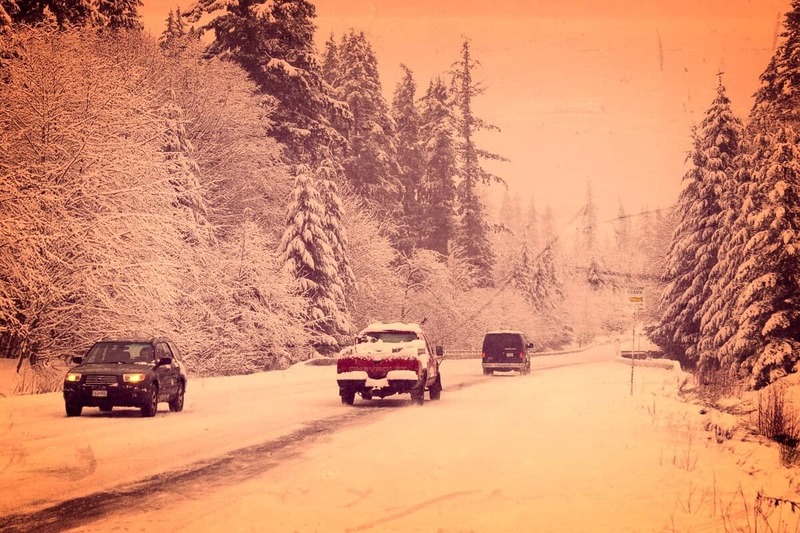 But if you know there’s a period when icy roads are always an issue, mounting winter tires isn’t an over-the-top precaution – it’s an essential safety measure that could save your life. When mounting winter tires for the season, always install a full set. 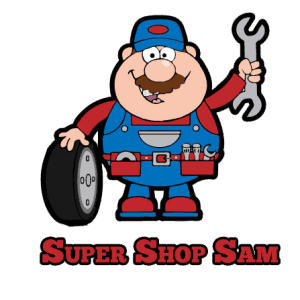 Just changing out the front tires increases the likelihood that the rear tires will skid. Likewise, just putting snow tires on the rear wheels could cause the front tires to lose traction and make it impossible to steer your vehicle. And remember to re-mount those all season tires when spring rolls around. While winter tires are undeniably superior in extreme winter conditions, they’ll wear down faster on warm, dry pavement.